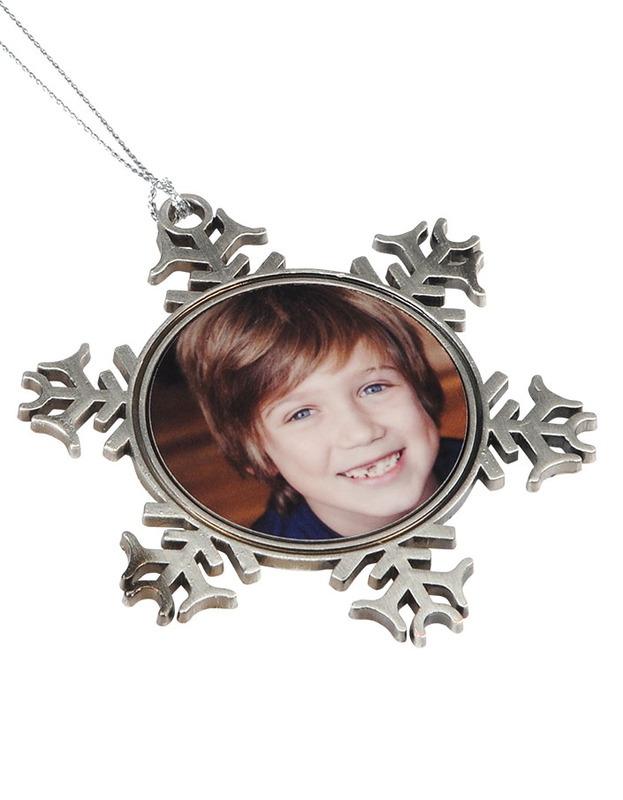 It’s time to Let it Snow with this personalized metal snowflake ornament. 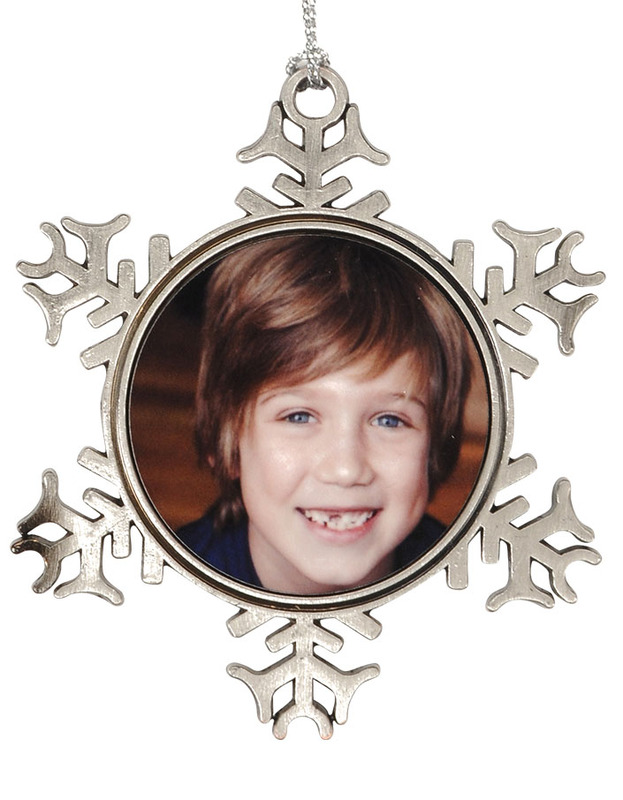 Adorn your tree with this beautiful Metal Snowflake Ornament. 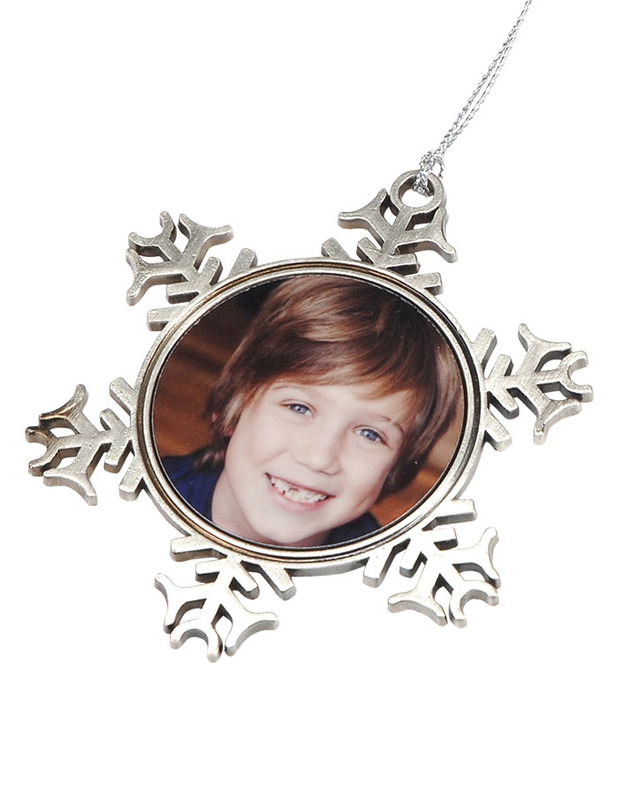 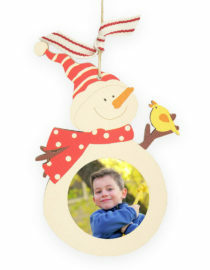 Our personalized holiday ornaments feature your favorite memories and make a timeless gift or keepsake for your family and friends.